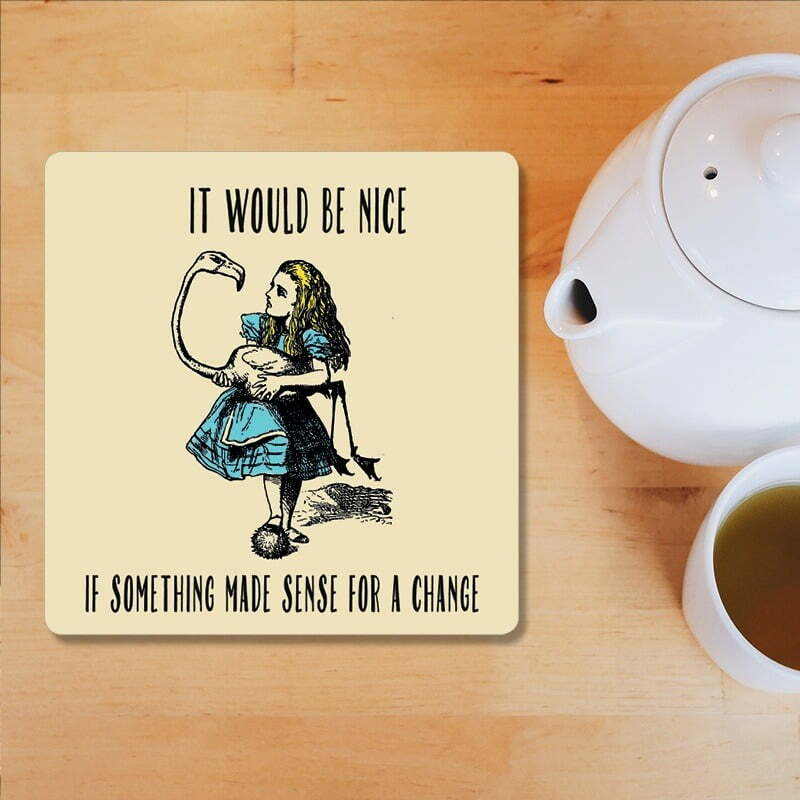 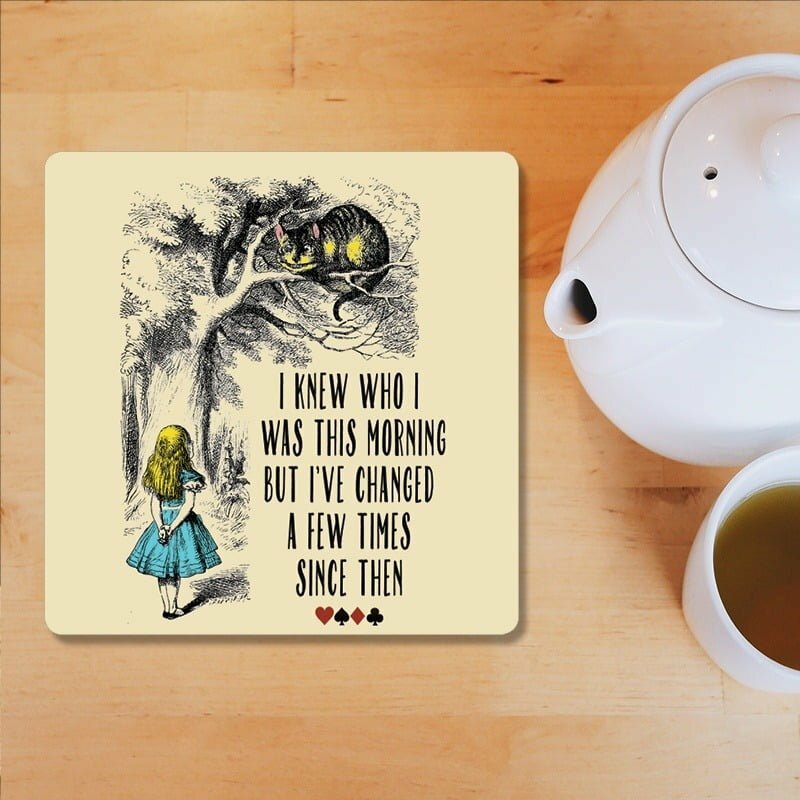 Another great present for Alice in Wonderland fans. 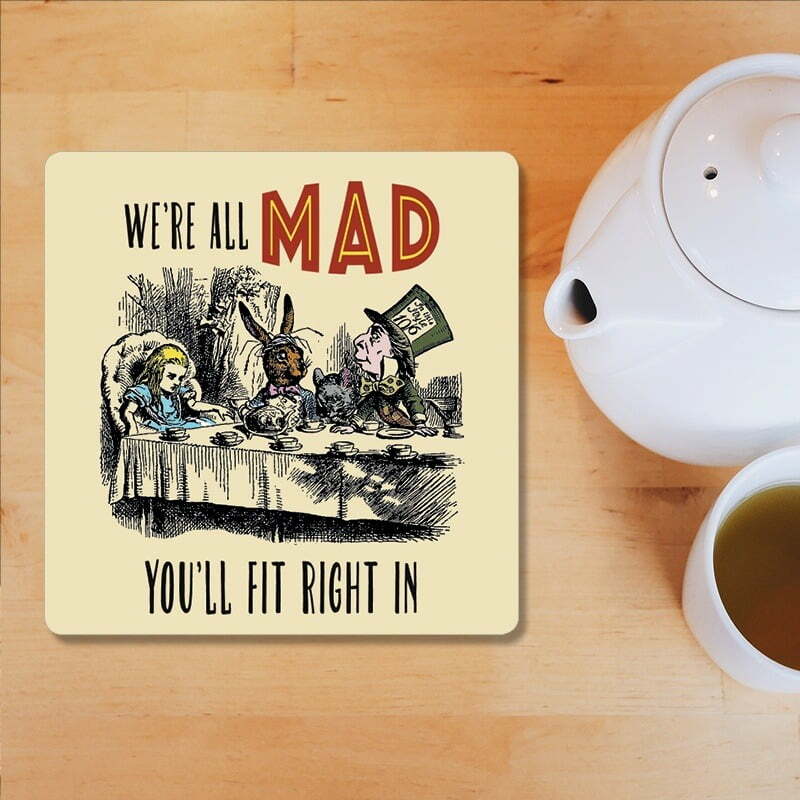 We are All Mad .. You Will Fit In. 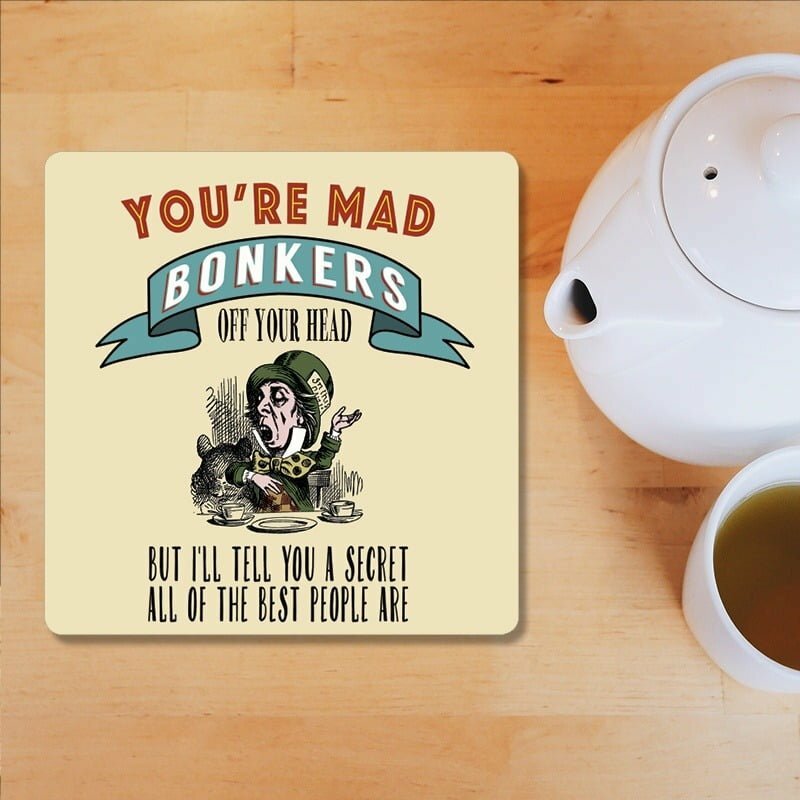 Come to The Mad Hatters Tea Party !